Our Online Distance Learning HNC programmes are available in Mechanical, General and Electrical Engineering. All of our HNC programmes are fully accredited and delivered on behalf of our partner College. Not ready for an HNC? Check out our Bridging Courses further down the page. Our Bridging Courses are designed to prepare students for our Online HNC programmes. 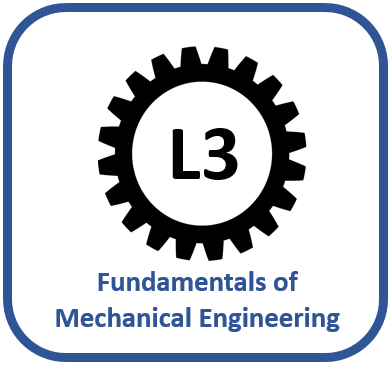 Gain valuable Engineering knowledge and familiarise yourself with self-motivated study. 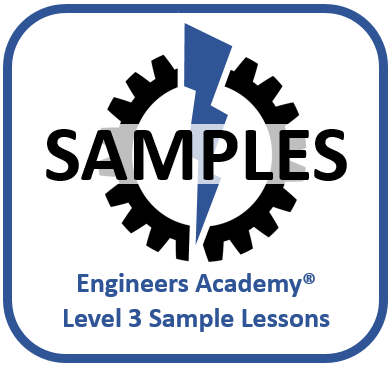 Our Sample Lessons are available completely free of charge. You will need to register your details to receive a password and we will also provide more information about the Engineers Academy. Connect with us on Youtube, Facebook and LinkedIn for ongoing developmental updates, sample videos, special bulletins and more. 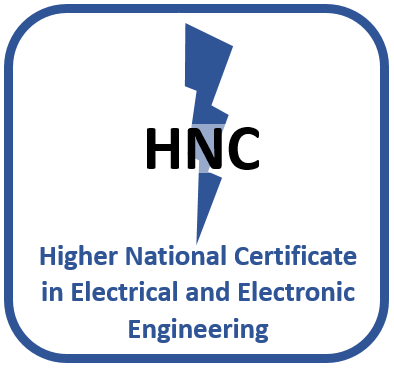 Previous Post:Engineering Entry Requirements (HNC & HND) – Are Students Making the Grade? Hi Terry. 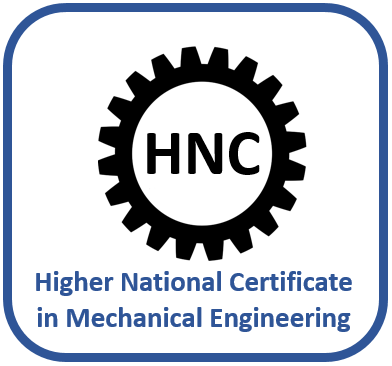 Is that the programme that you are interested in, or are you already studying an HNC in Mechanical Engineering? Hi Andrew. The total cost of the HNC qualification is £3950. We are able to accept Student Finance and ELCs credits (ex-military bursary) through our partner college and we can also make arrangements for an instalment plan to be set up. Usually this would be 6 instalments of around £658. The bridging courses range from £11.99 PCM to £20.99 PCM, depending on which courses you wish to take. 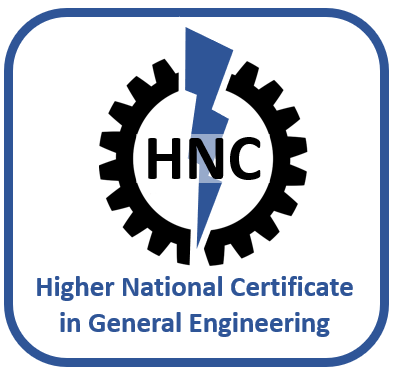 Hi, I am eager to start get my HNC in mechanical engineering. I also need the maths bridging course. 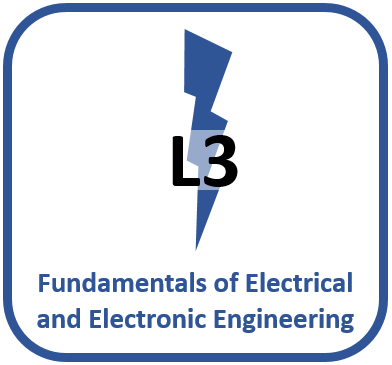 It would be funded by ELC, but I have had issues with them when I tried to apply with Teesside university. Something to do with their courses not being recognised. Have you had any of the same problems with ELC? The programmes listed as ‘EA Distance’ are the Engineers Academy distance learning HNC programmes. 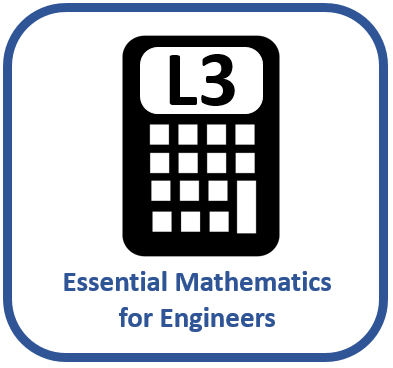 With regards to the Maths Bridging Course, you can start this at any time by signing up online.